Securing your account logins with two-factor authentication (2FA) is a very healthy online habit to get into, but it can be annoying when services decide to only send the codes via SMS. 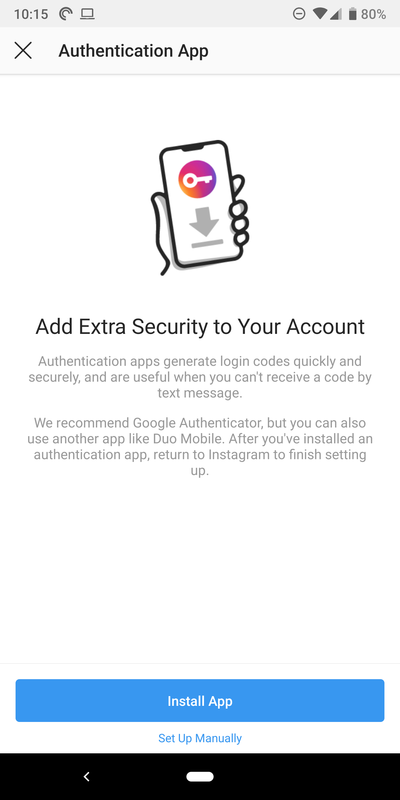 An authentication app isn't only more convenient, it's also safer because regular messages could still be intercepted or forwarded. 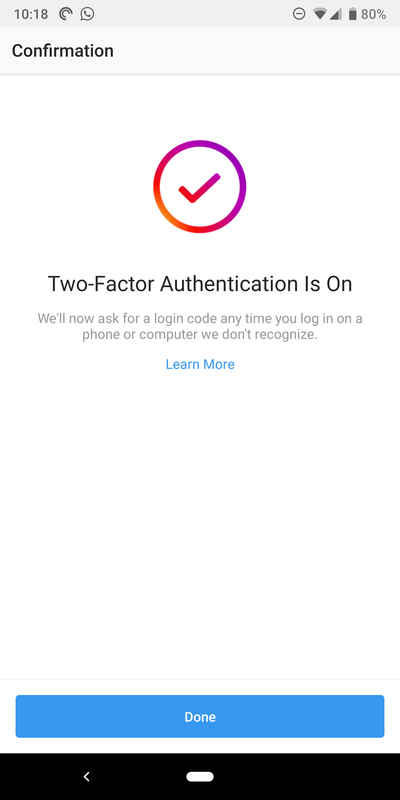 For a while now, Instagram was one of very few accounts I use that only supported 2FA via SMS, but proper authentication app support was promised recently, and now it appears to be rolling out. Head over to the settings on your Instagram app, and scroll down to Two-Factor Authentication. 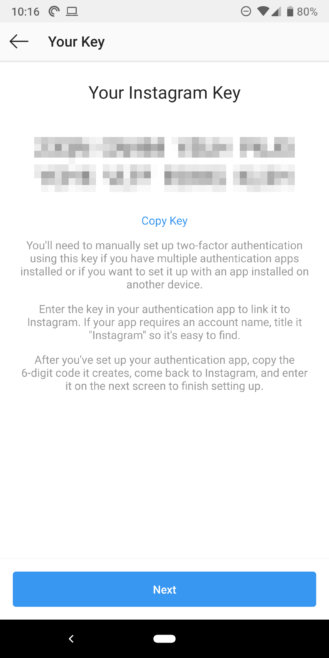 You'll find a new toggle for Authentication App. 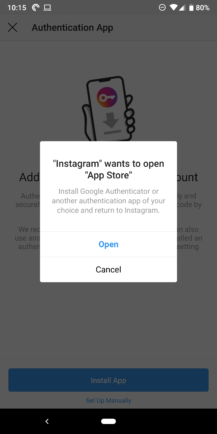 Turn it on and you'll be taken through the steps to approve a new app. 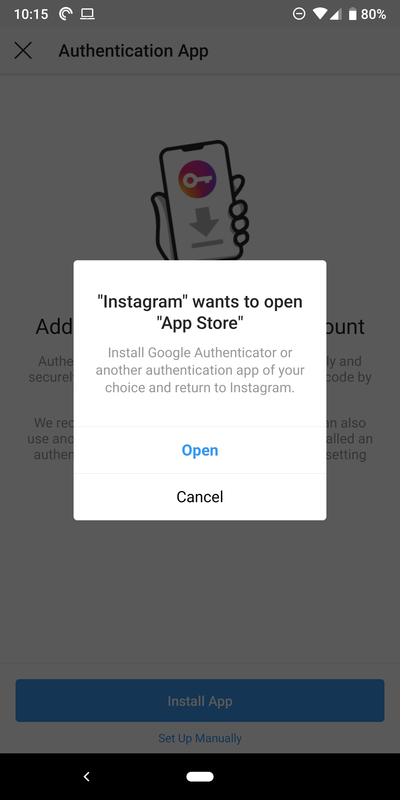 Instagram either suggests you install an app for this (by default, it takes you to the Google Authenticator listing on the Play Store), or you can set things up manually by copying the code to your app of choice like Authy, LastPass Authenticator, or Myki. For manual setup, there's no barcode to scan like you may be used to when adding 2FA on other services. 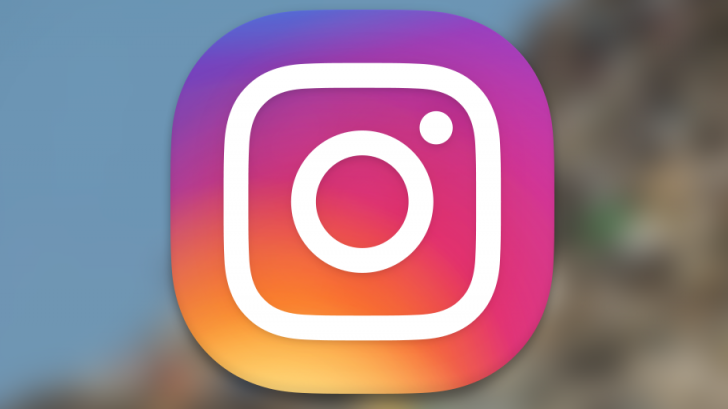 Instagram generates the 32-character code and provides a copy option, though from my experience now, this only seems to copy the top 16 characters — I had to manually enter the second half in Myki. Once set up, you verify it by putting in the 6-digit code generated by your app and you're good to go. 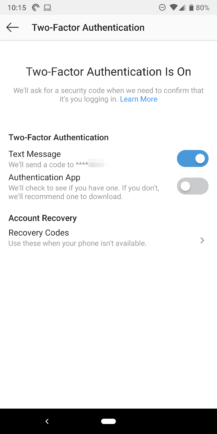 You can then disable the SMS method for 2FA, if you prefer that. 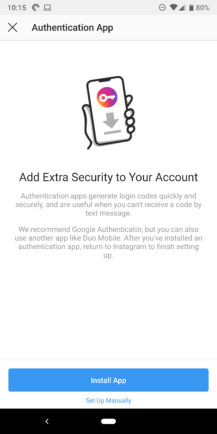 I'm seeing the new two-factor authentication app option on version 66.0.0.9.101 beta of Instagram, which you can grab from the Play Store or APK Mirror, though it's possible that the feature has been rolling out via a server-side update.